The World Equestrian Games in the Dressage concluded with Annabelle Collins watching from the sidelines. 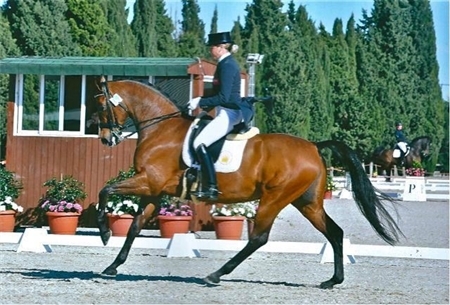 Collins riding Joyero VG on Day One was 27th with a score of 66.118%. Day two saw the second half of the competitors take to the Center Ring and Collins slipped to 57th overall.